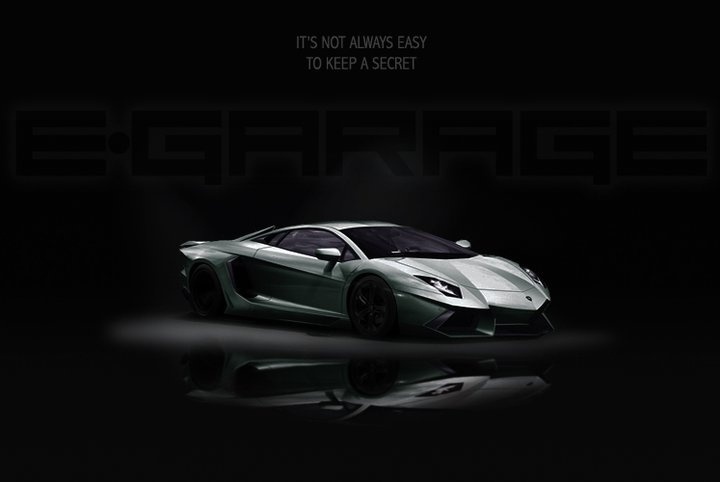 Lamborghini Aventador is all over the internet with this new incredible picture. This should be the future Sant’Agata Bolognese supercar and I think it looks pretty good. Do you think this is the multi-expected Lamborghini Aventador?